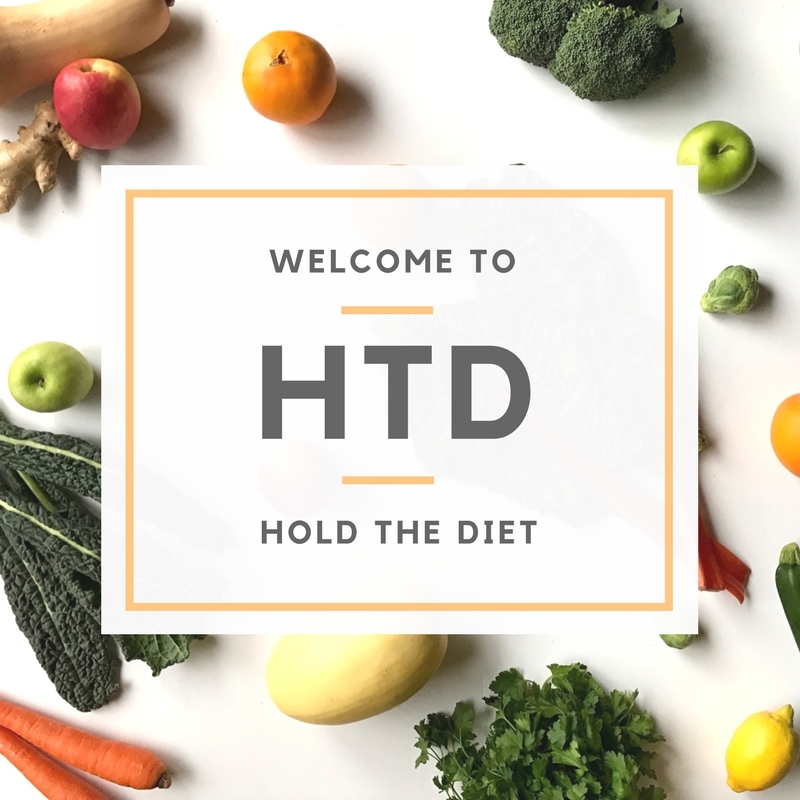 Thank you for choosing to Hold the Diet! Here are a few items I'd like for you to have before you begin. If you'd prefer to receive hard copies, please email me your address, and I will gladly send them along!